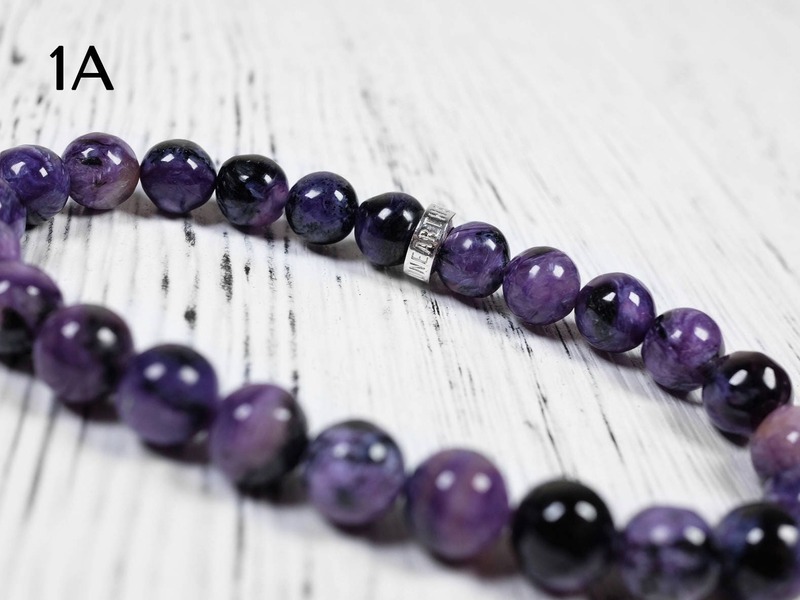 Charoite is an intriguing gemstone with a truly unique look. Deep purple with swirly silvery patterns. 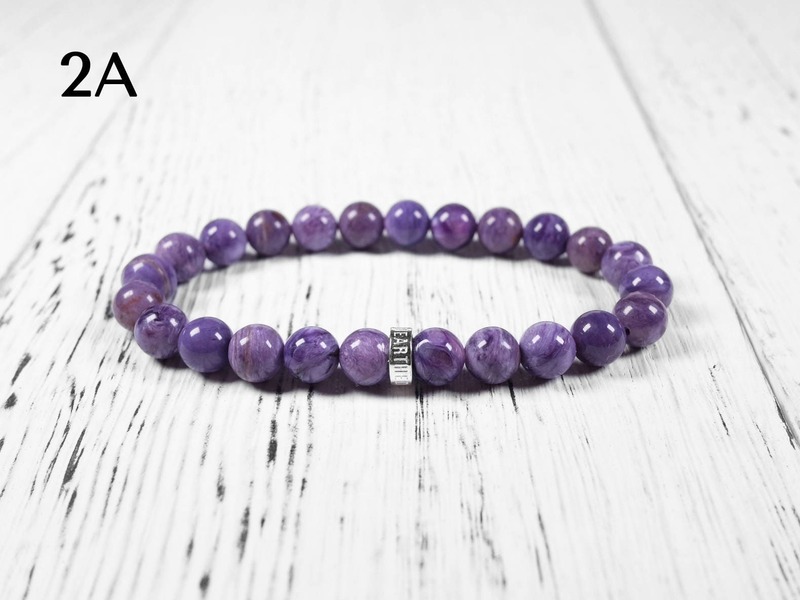 All three grades of charoite are natural and genuine. The 1A one has more black patches and some beads are not perfectly round, but overall quality and value is good. 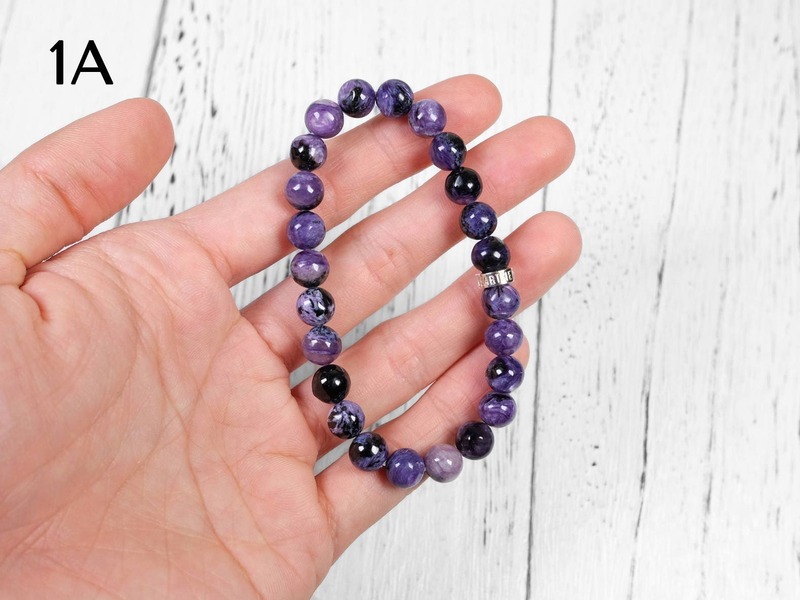 The 2A and 3A has beautiful purple color with little to none black color. The 3A one has much more intricate silvery patterns compared to the 2A one. 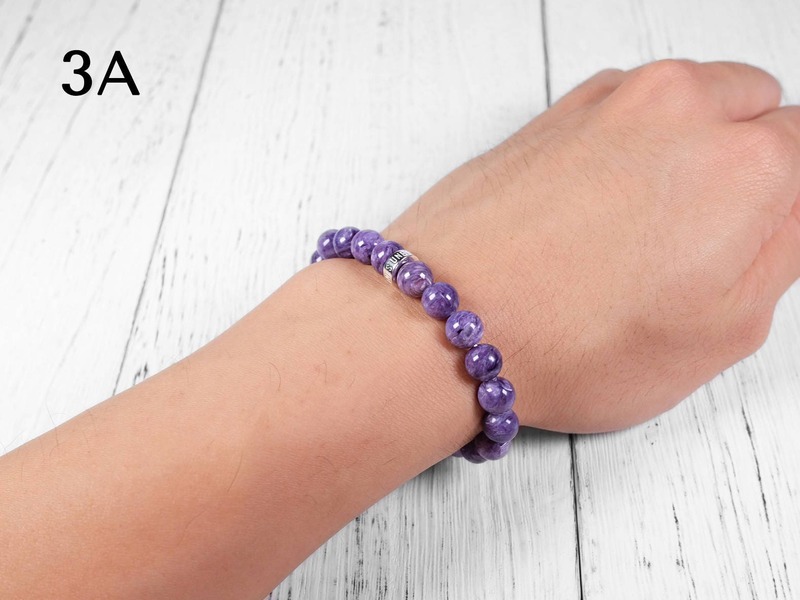 With the Unearthed Gemstones Sterling Silver, this bracelet is a great way to showcase this beautiful gem. 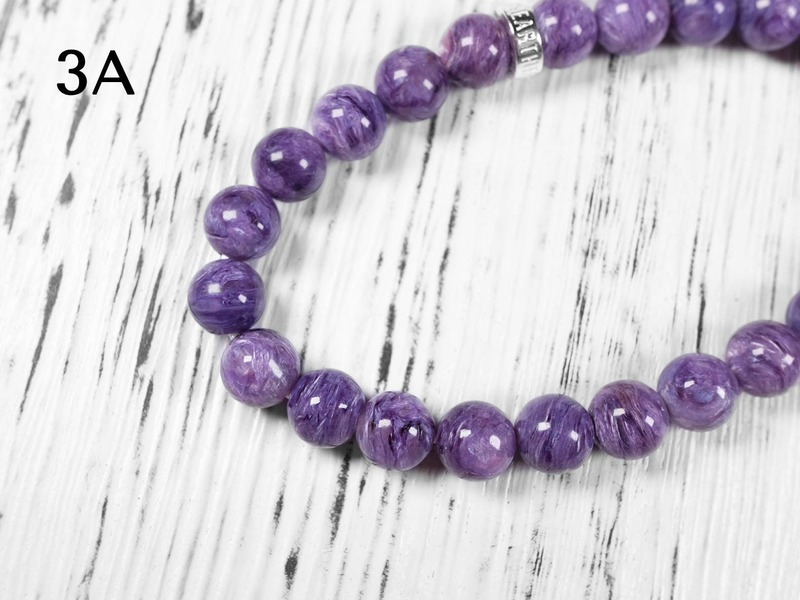 Charoite is a purple gemstone with silvery swirly patterns. Like lapis lazuli, charoite is actually a rock. It is sometimes mixed with orange tinaksite and black aegerine minerals. 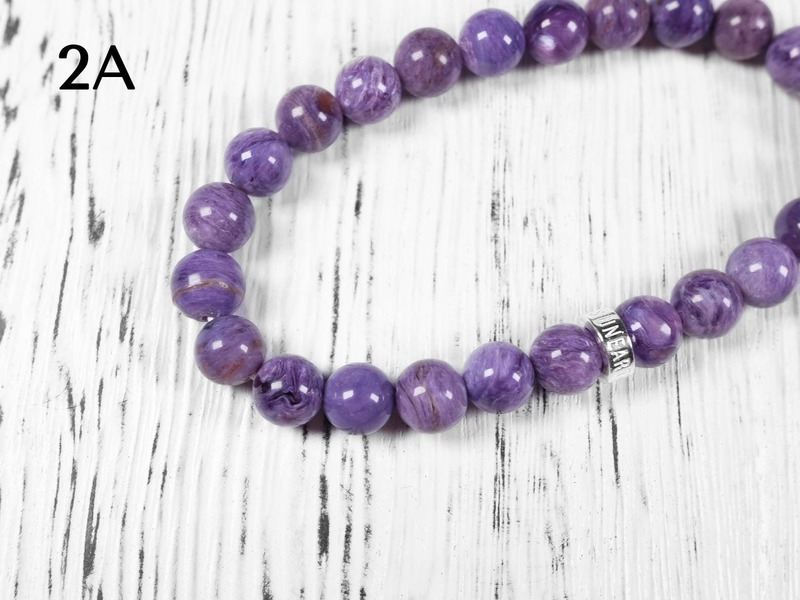 The best quality charoite is one with intense purple color and intriguing consistent silvery pattern with no other unwanted colors. Charoite is found only in Murun massif in Siberia, Russia. 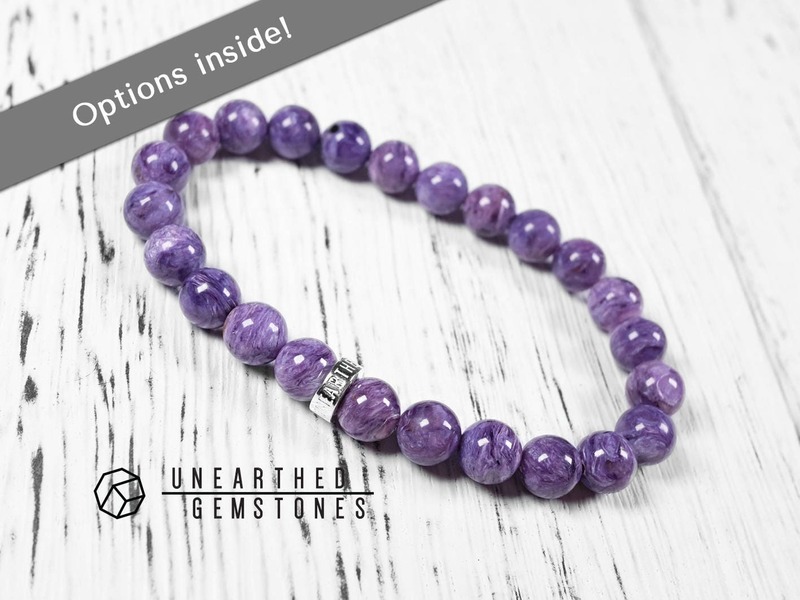 I've purchased three gemstone bracelets from this shop, and I am very happy with all of them! This one might be my favorite. the stones are beautiful! 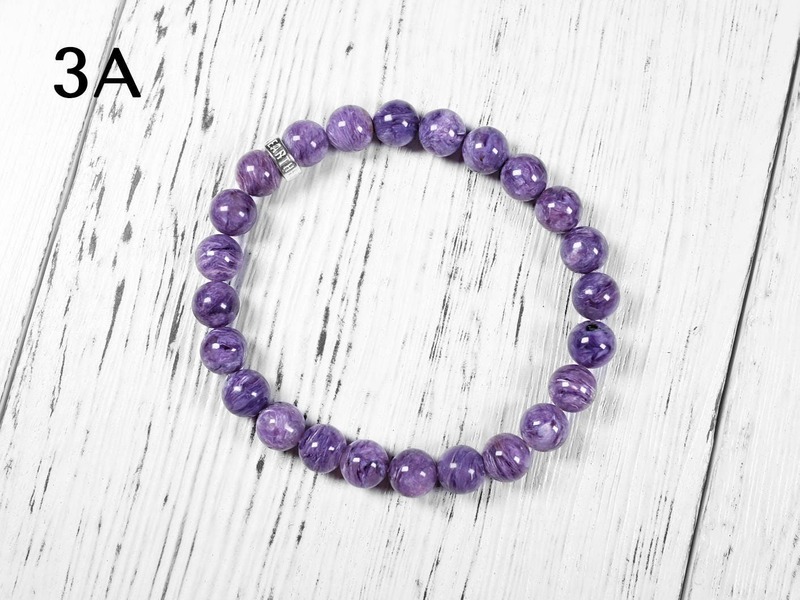 I got AAA Charoite bracelet and it's definitely worth it. 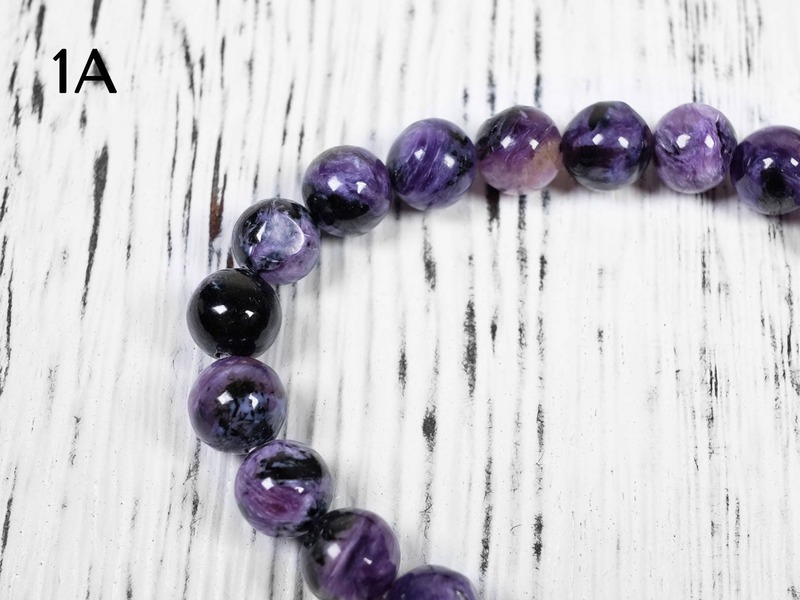 The color and texture of the beads are simply too beautiful. I absolutely love it! Perfect fit, thanks Andy. 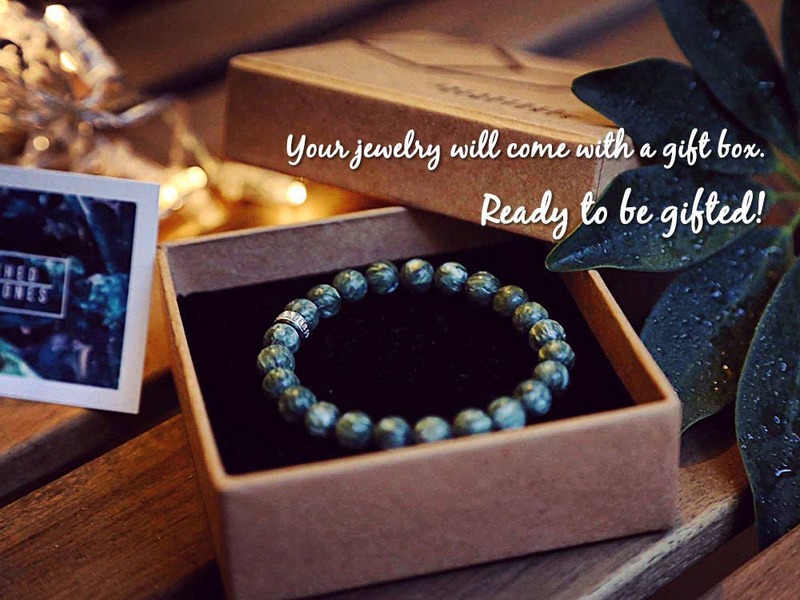 Trusted seller who listens and acts on feedback.